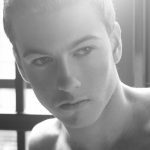 Victor Forman is an a international male model from Chelmsford, Essex. He has been modeling for 2 years now and have thoroughly enjoyed every second of it! 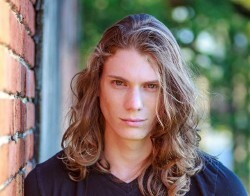 Victor is now actively seeking agency representation. He is willing to travel for shoots if expenses are covered. 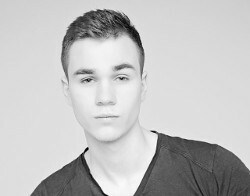 He would welcome to the chance to work with other models.